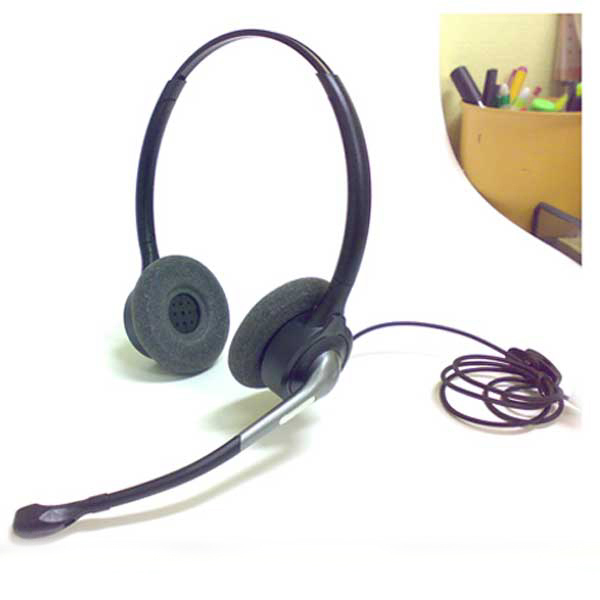 Business environment and advisable to pay close attention before buying headphones for their phones as they do not and 'very easy to find the right headset perfectly compatible and performing as both reception audio transmission to the mobile phone terminal, this thing and mainly motivated the objective fact that there are a lot of professional phone models on the market today and the past versions of various manufacturers and technologies, so it often happens that a headphone on a phone model functions well while on another model of the same manufacturer also not really functions (not you hear nothing / not connected with the attack) or perhaps the appearance features, but for example the audio transmission or reception is low this obviously at the expense of sound quality of phone calls. 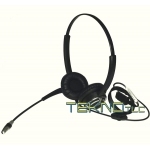 TeknoTlc past years has proven, and continues to head the perfect functioning of various headsets for professional phones of various brands and models, bringing these cases in the data sheet of the compatible headset with the specific phone models; in these cases the customer may purchase with peace of mind the product and as 'already been tested by the technical ns.laboratorio specializing in telecommunications since 1994, in contrast to all those headphones where they are not given the specifications for compatibility, contact us via the phones' form "custom quote" suggest complete with all company data requests are increasingly signaling the phone brand and specific model of any amount to be purchased (under the phones there is always a label which shows the manufacturer and the model specific) a business phone number and name of the person making the request cha. 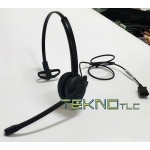 Wired headset for digital fixed phones owners of the major manufacturers, are not limited to: Alcatel, Avaya, Aastra - Nortel, Cisco, Ericsson, Siemens, Panasonic, Samsung, Selta, Nextel, NEC, Esseti, Wildix, and other smaller brands . 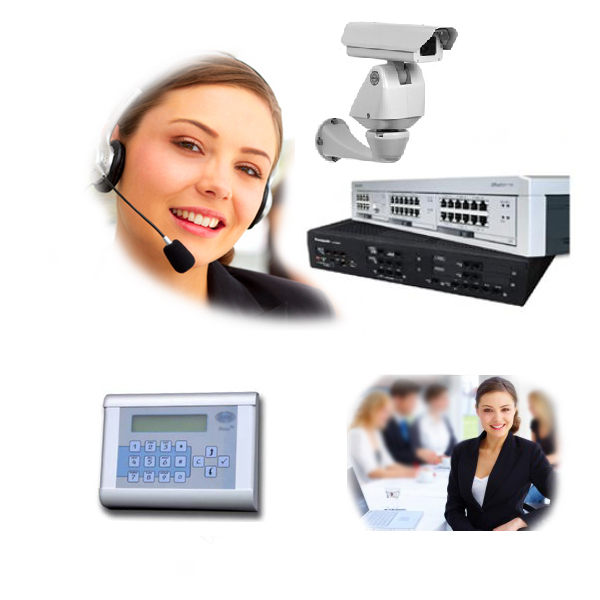 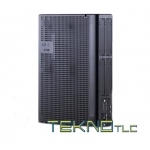 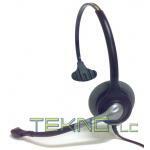 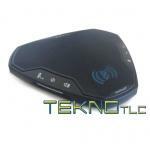 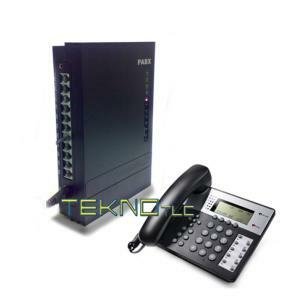 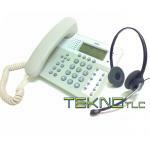 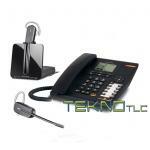 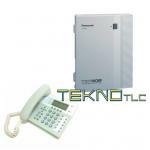 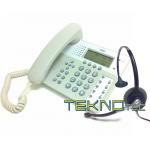 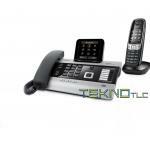 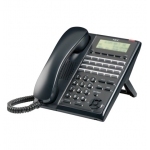 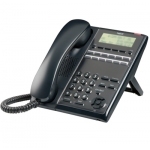 Corded headsets for fixed IP phones. 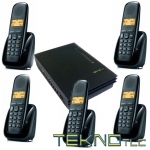 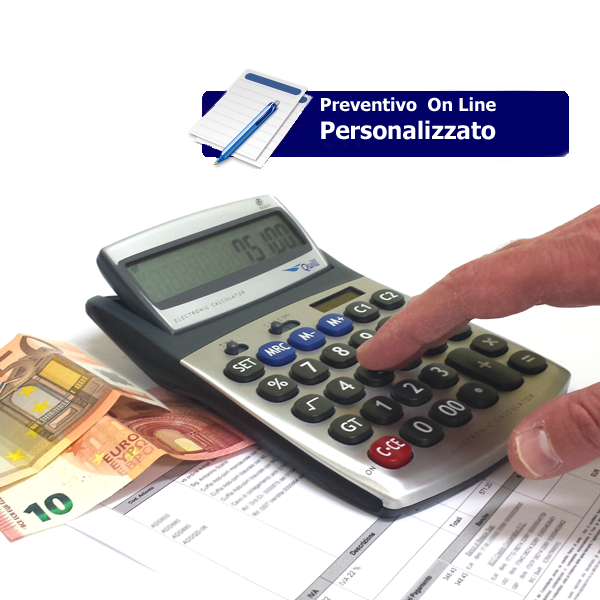 (Ask for info using the form "custom quote" suggest complete with all company data requests are increasingly signaling the phone brand and specific model of any amount to be purchased (under the phones there is always a label where it is reported the producer and the specific model) a business phone number and name of the person making the request cha. 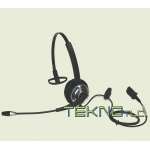 Wireless headphones Wireless (DECT technology) can be connected to digital fixed phones owners of the major manufacturers, are not limited to: Alcatel, Avaya, Aastra - Nortel, Cisco, Ericsson, Siemens, Panasonic, Samsung, Selta, Nextel, NEC, Esseti, Wildix, and other minor brands. 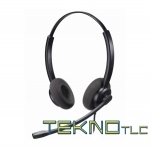 TeknoTlc Vs.completa and without any obligation to advise in the selection of spinning Vs.nuova professional headset or wireless phone number Tel 02-9529214 ra, we also offer assembly services setting and testing free technical ns.laboratorio wireless headset solutions + remote setter, wireless headsets for telephones Cordless Dect Gap, free trials for buying more pieces of types and models of phone not yet tested.